There’s something truly striking about experiencing live music interpreted by a large ensemble, a big band orchestra. Even more if it is a band that carries a cherished musical tradition and history, that keeps alive a legacy for the entertainment and enjoyment of new generations of music lovers. That’s what Arturo O’Farril and the Afro Latin Jazz Orchestra represent. Having them in Toronto all the way from New York, and for the first time during the Luminato Festival was something to celebrate. We’re talking about a very large ensemble of more than 15 musicians. Only Luminato could have made possible to have them in Toronto. In 2015 Arturo O’Farrill came with a smaller ensemble, a sextet I believe, and they performed with the Cuban “Malpaso Dance Company.” The show of that troupe was very successful and the Luminato programmers decided to bring it back this year, with the added benefit of having Arturo O’Farrill with his full band, the Afro Latin Jazz Orchestra. 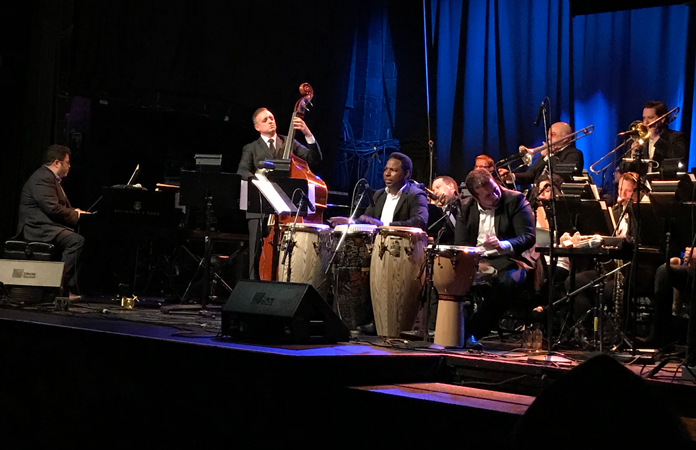 On the evening of June 17, 2018, we were treated to a very spectacular rare show with Arturo O’Farrill and the Afro Latin Jazz Orchestra when they performed their debut concert in Toronto, at the Phoenix Concert Hall. They played some of the now classical tunes from the Afro-Cuban, Latin jazz songbook, like Tito Puente’s “Picadillo” (a tune recorded by pianist Eddie Palmieri and vibraphonist Cal Tjader on their seminal 1966 recording, El Sonido Nuevo). 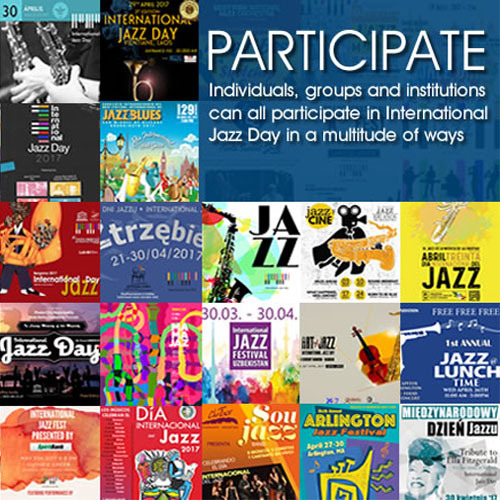 “A Night in Tunisia” (a jazz standard and a signature piece composed by Dizzy Gillespie around 1942), “Wild Jungle” (recorded by Machito & His AfroCubans and written by musical director Mario Bauzá and pianist René Hernández), and the Afro-Cuban Jazz Suite, written by Chico O”Farrill.